Test quickly and easily with a simple, intuitive user-interface and built-in help and training signals. Get professional-level oscilloscope functionality with industry-leading software analysis and 6-in-1 instrument integration. 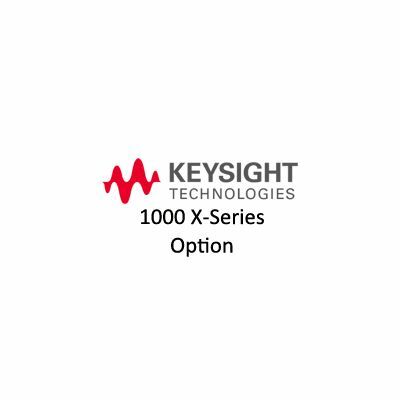 Custom ASIC technology combines the capabilities of an oscilloscope and WaveGen (G models) built-in function generator in a compact form factor at an affordable price. 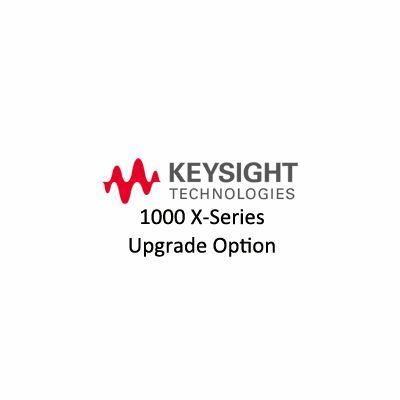 Keysight’s 4th generation MegaZoom technology enables a faster waveform update rate than other oscilloscopes in this class (up to 50,000 waveforms per second with no compromise as you turn on measurements).